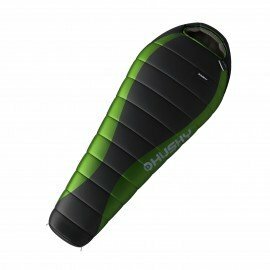 DOWN SLEEPING BAG DINIS -10ºC , UltralightIt is really an ultralight sleeping bag in a small package, which will simply be lost in your backpack, but at the same time it will easily keep you warm. DOWN SLEEPING BAG DRAPE -20ºC - A down sleeping bag to -20°C Drape -20 is a sleeping bag filled by goose down. High quality filling ensures great insulation and thermal features in a combination with low weight and small package. Down sleeping bag ¨DOPY -25ºC¨ - Your partner for every adventure Sleeping bag Dopy -25, a new model in the sleeping bags collection filled by goose down.